National Martial Arts College Halifax are offering the chance to try our Martial Arts Program free for 30 Days, contact the school for more information. AEGIS Martial Arts Academy, Halifax, is an energetic family run business offering unique family martial arts in Halifax. Life skills and leadership training to all ages throughout the local area. 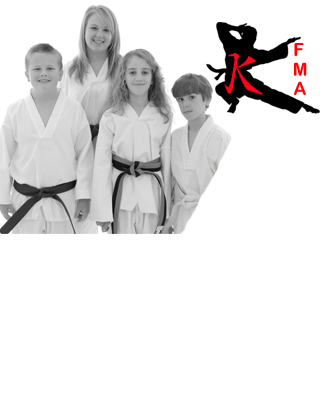 The school, which is located in the centre of Halifax, was established in 2009, our Martial Arts program is for people and families of all ages. There is no doubt about it: Martial Arts Will Improve Your Life because martial arts work on the key aspects of well-being (Heart, Mind, Body and Spirit), they give us practical tools to reach balance in our everyday lives. Martial Arts training – when done well – can help us get stronger, fitter, leaner, more confident, and more balanced. Martial Arts is so much more than just kicking and punching, it helps us make better decisions and gives us the skills needed to lead a happier healthier life. You can start learning the AEGIS Martial Arts System whether you are 3 or 73 . All you need is a professional enthusiastic and brilliant instructor, a great venue and a your own positive attitude. We have the first two elements, all we need is for you to provide the third one. The AEGIS Martial Arts System is influenced by Karate, Tae Kwon Do, Ju Jitsu, and Krav Maga and has developed over the last 30 years to give you the best of everything. Providing you with an extreme well rounded ultimate martial arts system for use in combat (self defence) and life. With a dedicated team of experienced instructors, AEGIS Martial Arts Academy, Halifax has fully qualified, DBS checked and insured staff and has been providing Martial Arts Training in Halifax for over 9 years. 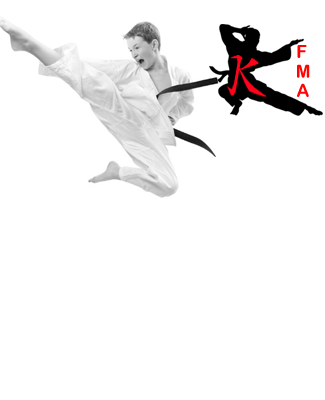 The Academy delivers comprehensive martial arts training to all ages, which is intended to help create black belt leaders. With a full time school, the business also has a family based friendly staff helping students to achieve the rank of 1st degree black belt and above.